WASHINGTON — Citing hazardous road conditions, Metrobus has suspended service on all its routes Sunday. Falling temperatures made it too difficult to operate the buses safely. 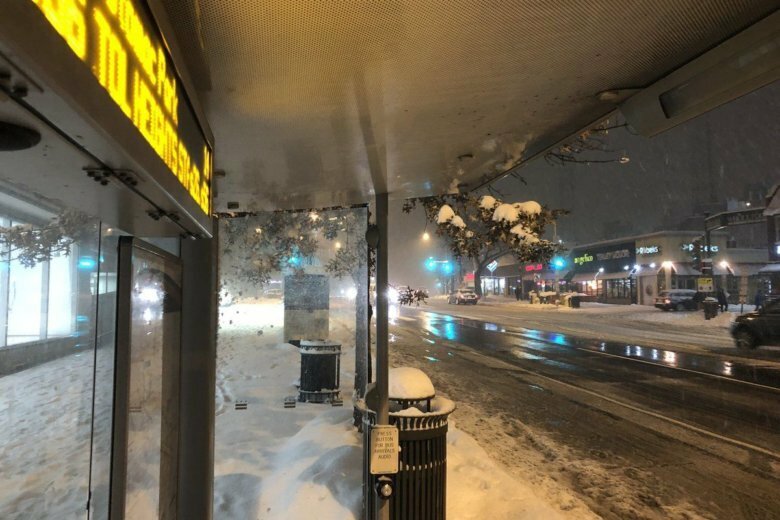 Buses already on the road would operate until the end of their routes before terminating service Sunday, WMATA said in a news release Sunday evening. Metrorail is operating on its normal schedule. A winter storm swept through the region over the weekend, wreaking havoc on the roadways and regional transportation modes. As of midnight Sunday, Virginia State Police had responded to 230 traffic incidents. Planes at Dulles were temporarily halted due to bad weather after the FAA issued a ground stop. At around 7 p.m., the airport said that the ground stop had been lifted.